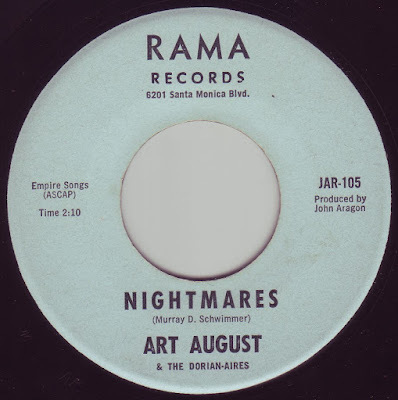 Greetings music lovers! I'm gonna keep things brief today because I'm a little short on time so lets get the festivities started quick-like. 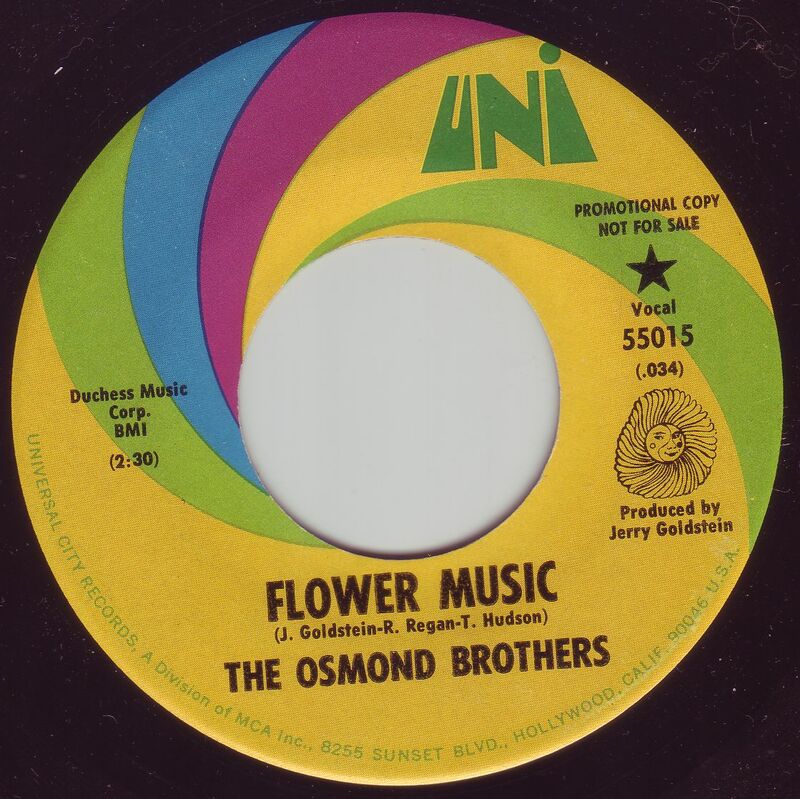 This post features some cool beat and garage, but takes a quick left turn towards the middle with some sunshine pop courtesy of none other than THE OSMOND BROTHERS! No, really, I swear, check it out, you'll like it! And awaaaaaay we go!!!! 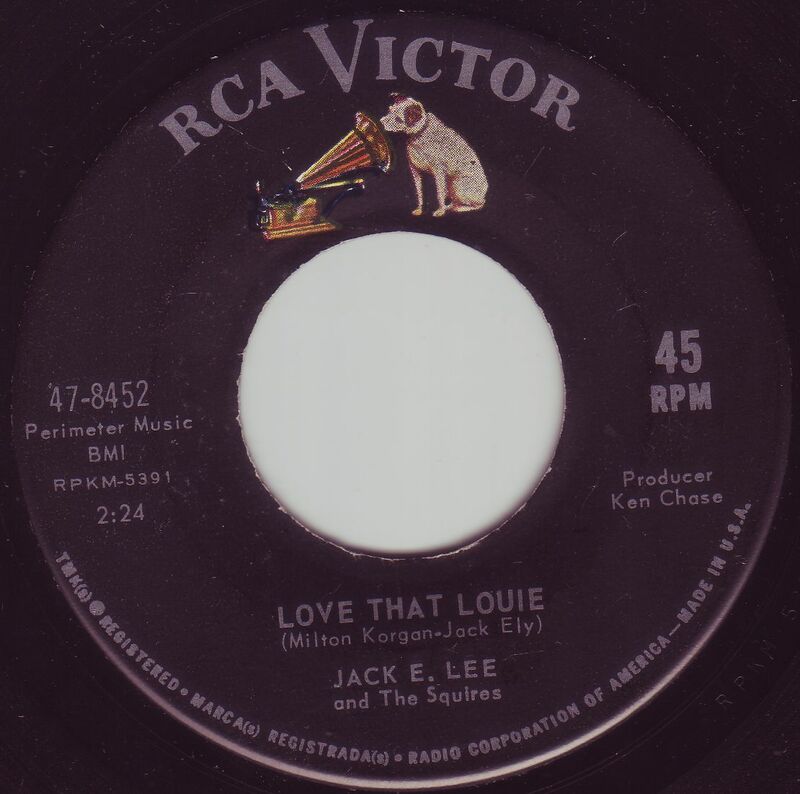 Jack Ely AKA "Jack E. Lee" was most famous for singing lead vocal on the most legendary rock & roll song of all time, "Louie Louie". After leaving The Kingsmen he started his own act fronting "The Squires" On this 45 he basically rehashes the Louie formula to the T except for some sideways chord changes. 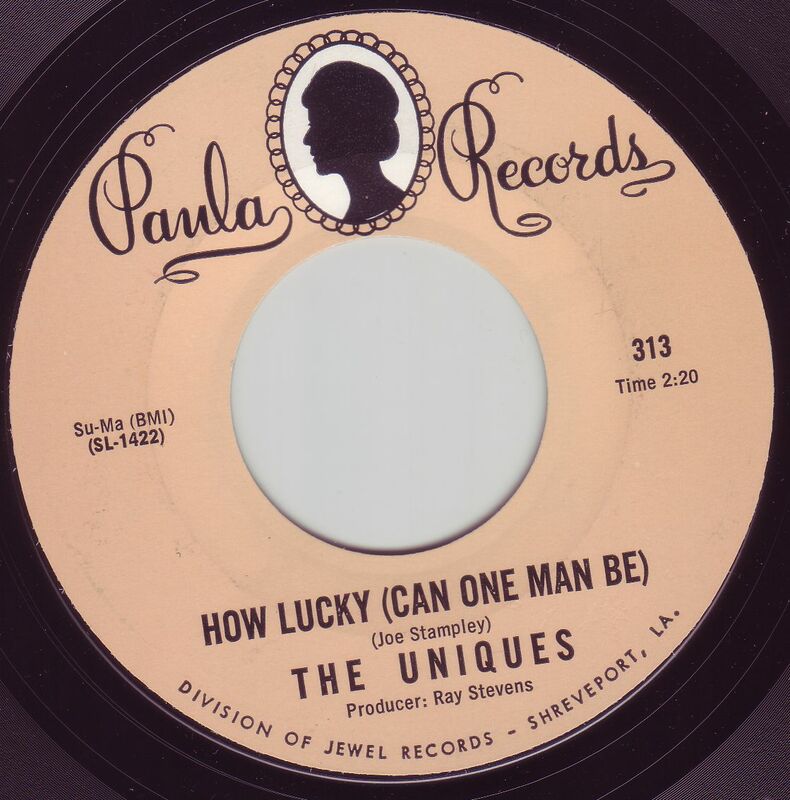 This record is pure genius. One of the most popular of the Liverpool acts in 1963 were The Big Three, pals of The Beatles who would obviously go on to be what is considered my many the greatest Rock & Roll group of all time. 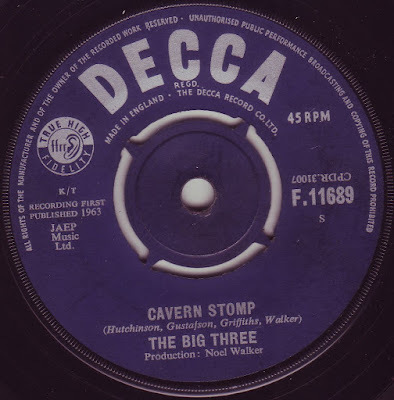 In Liverpool 1962 The Big Three were pretty much on the same level as The Beatles, and were regulars at The Cavern Club as were The Fab Four. This 45 features an ode to the most popular dance at the Cavern, and the flip is a Mitch Murray composition that sounds, well.... very Mitch Murray-ish. 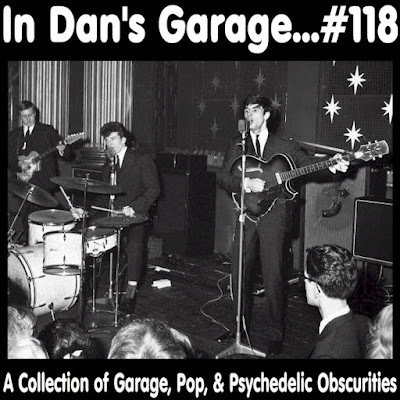 A great freakbeat group from the UK that was produced by Shel Talmy . 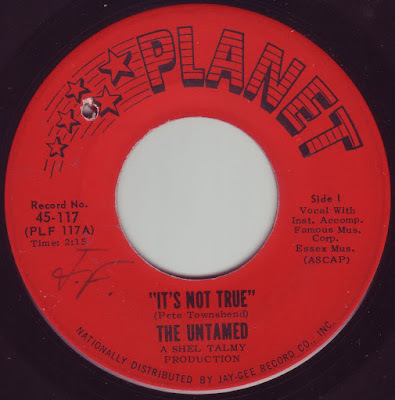 They had at least one other 45 on Planet. Possibly a studio group but I might be wrong. 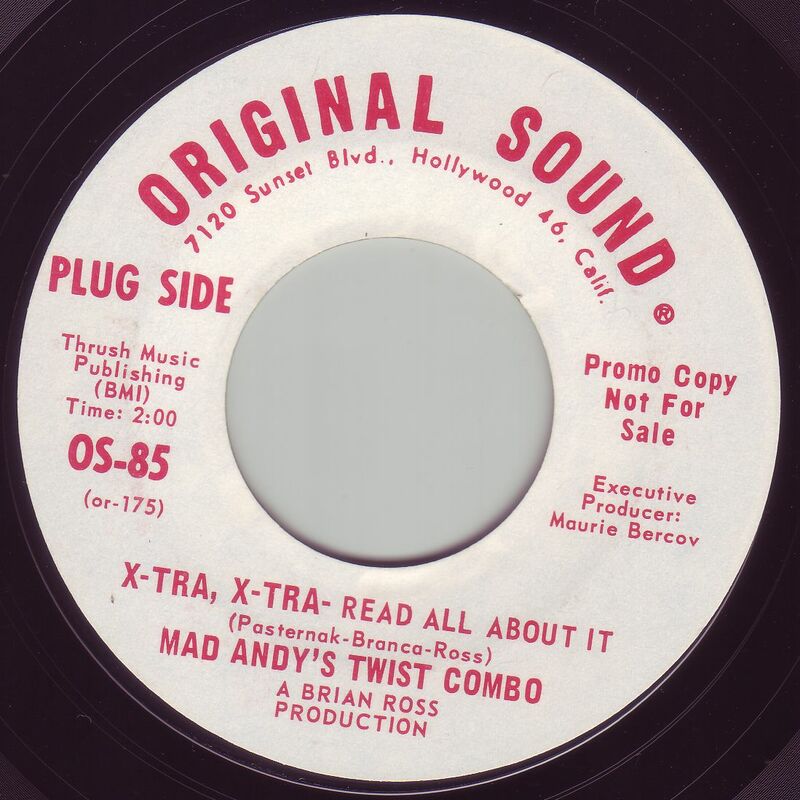 In any case it's a strange two sider with a grooving Bo Diddley beat on the A side, but the B sounds entirely different. Not exactly garage, but not exactly blues either. 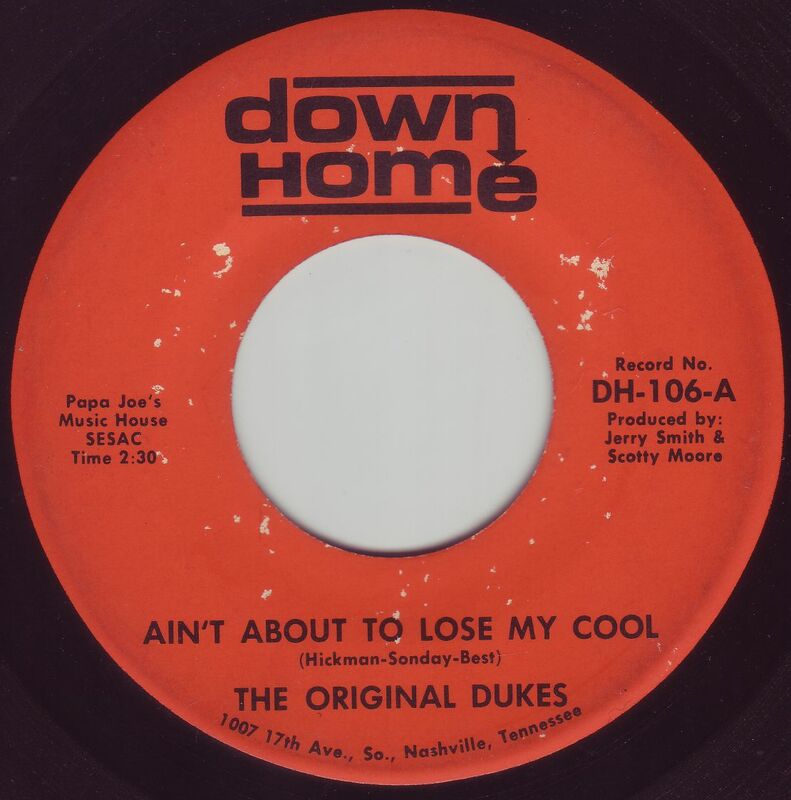 One of obviously hundreds of "Dukes" that were invading garages and night clubs and teen dances across the US, these "Dukes" were from somewhere down south, most likely Tennessee, or maybe Georgia, or Kentucky, or who knows, but they certainly lay claim to being the "original" item. Anyway, this is a classic southern R & B garage punker with some way cool vocals and a killer guitar solo. DIG IT!!!! 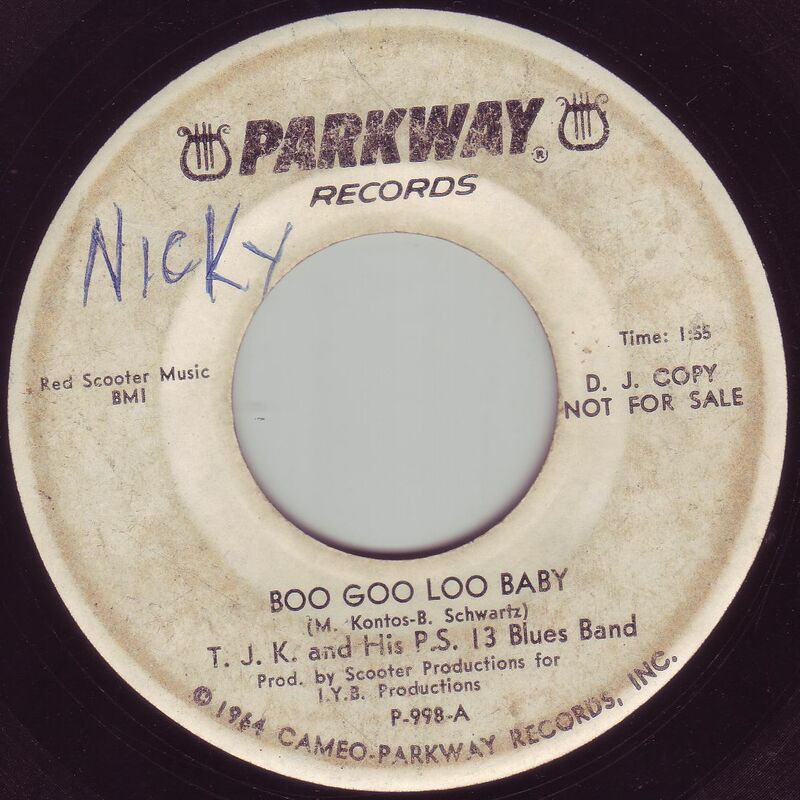 Not exactly one of the more "garagey" efforts from Joe Stampley and the Uniques, this 45 is more "blue eyed soul" if you get what I mean. 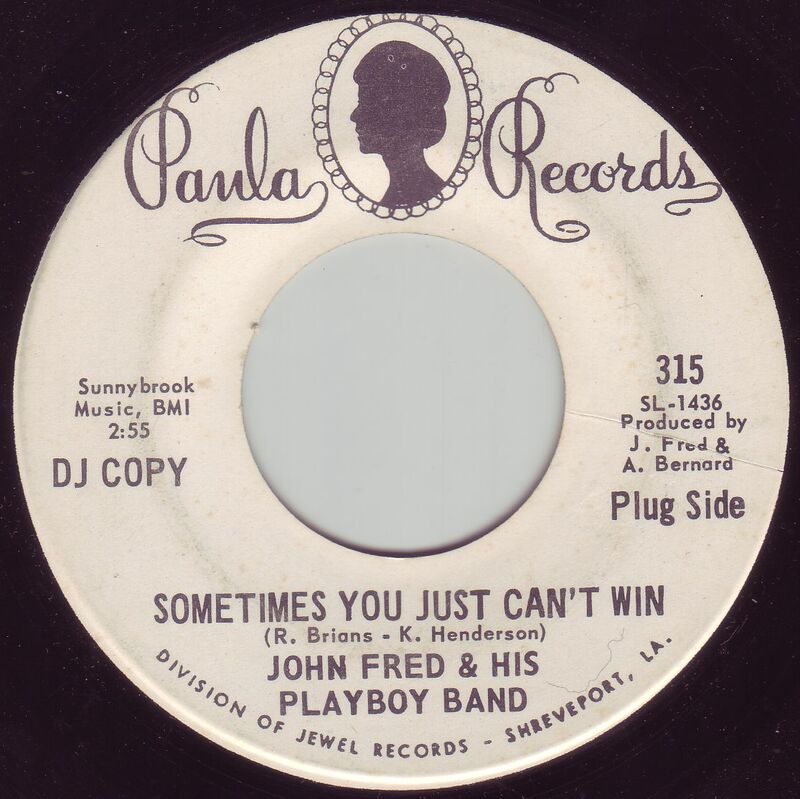 As we all know, John Fred's biggest hit was "Judy In Disguise", and he's mostly considered a "one hit wonder" because, well....that was his only bg hit. But at the same time he was a popular act down south, and he released a slew of 45's on Paula and Jewel records in styles ranging from garage, to R&B, and light psych as well as heard on this record which is a cover of Mouse & The Traps' "Sometimes You Just Can't Win". Well...this one here is a stumper. Except for the fact that this is a band from somewhere down south, I have no other clue as to who they are. 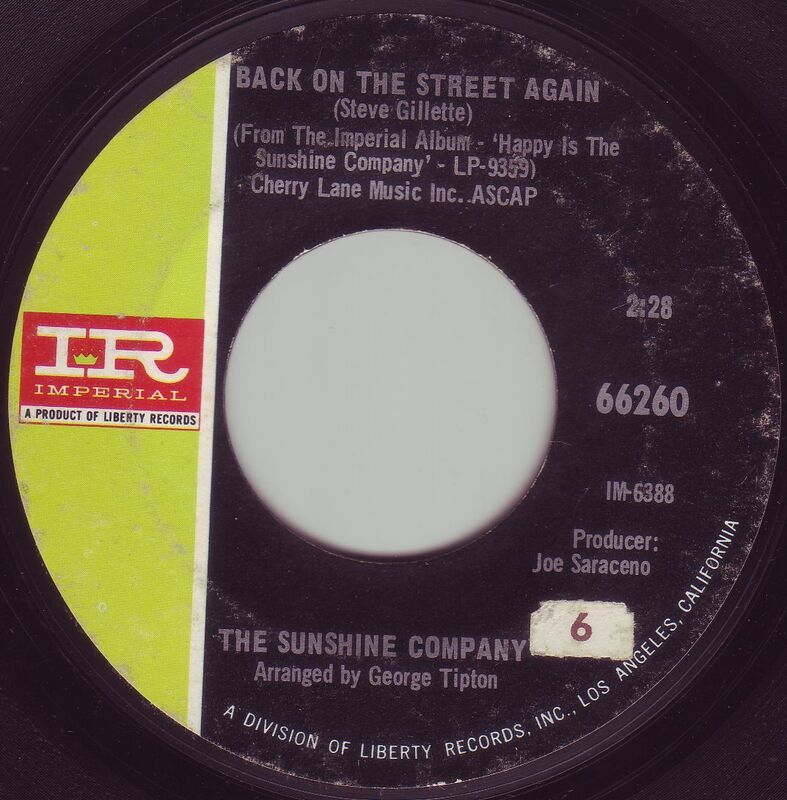 I'm not sure if it's from the 60's or possibly the early 70's I can't say for sure because some of these types of bands were playing basic rock & roll like this well into the 70's. 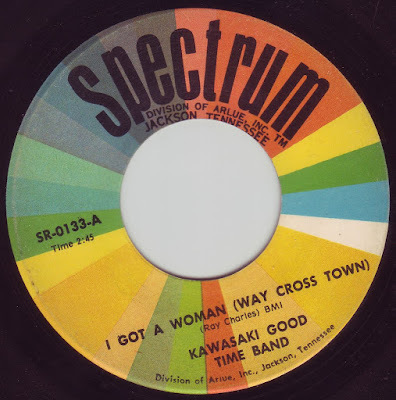 In any case we have two covers here, Ray Charles' "I Got A Woman (Way Cross Town)" and Dale Hawkins' "Suzy Q". Oh brother, I know I'm going to probably take some heat from a few of you out there, but this particular 45 is very interesting. The Osmond Brothers had been around for several years before this 45 was released doing a regular barber shop quartet thing on The Andy Williams show during the early sixties. Well...even devout Mormons can get sick of being square and hanging out with the likes of them so they understandably had the urge to branch out into some "rock" music. Although this isn't anything wild, it's really not that bad either and holds up well against other 'Sunshine Pop" songs of the era. The second 45 from this group out of LA that pretty much epitomizes the "Sunshine Pop" sound. This LA group under the production of Music Machine whiz Brian Ross, released another 45 on this same label as "The Pasternak Progress". 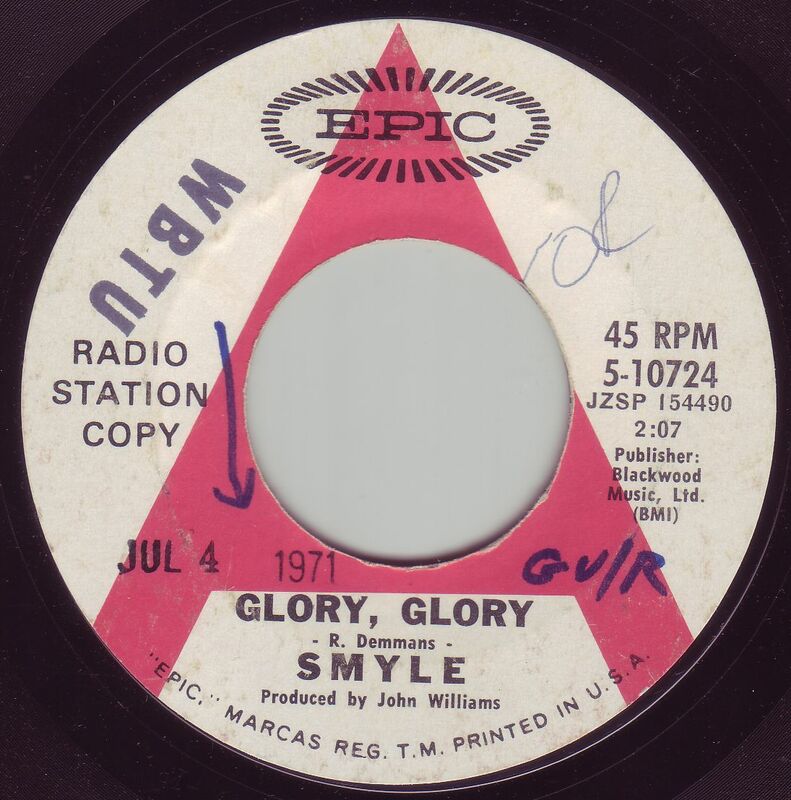 This one is a crazy disjointed psychedelic effort. 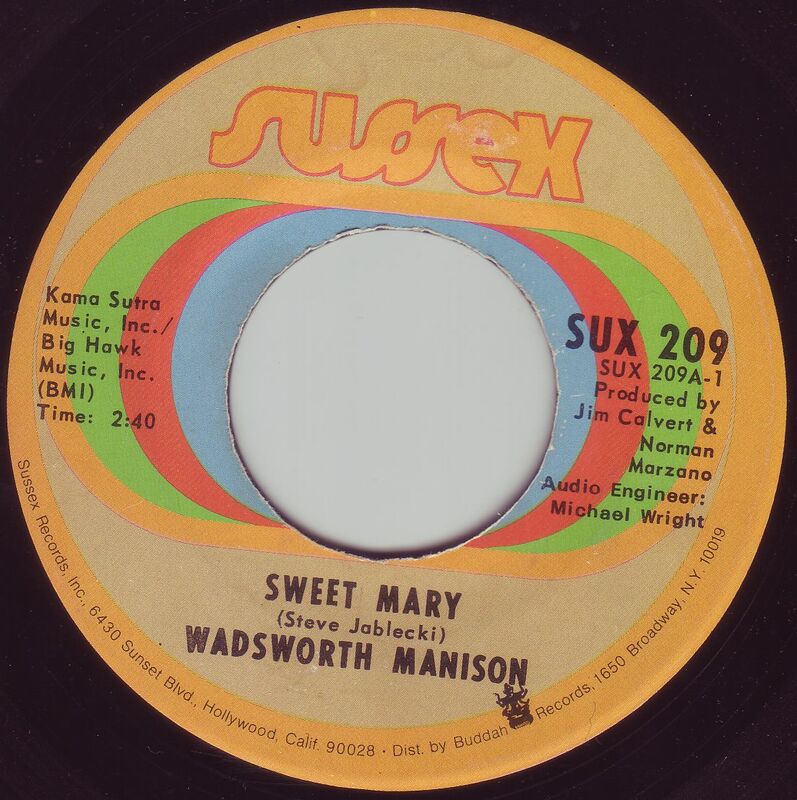 Wadsworth Mansion hit the charts in 1970 with this 45, and they had an LP release as well. Not bad for bubblegum. The flip side is actually pretty cool. This was actually released in Canada on Ruby Records in 1969 and was then picked up by Epic where they re-released it along with an LP. Pretty good early 70's guitar stuff here that doesn't stray too far away from psychedelia.